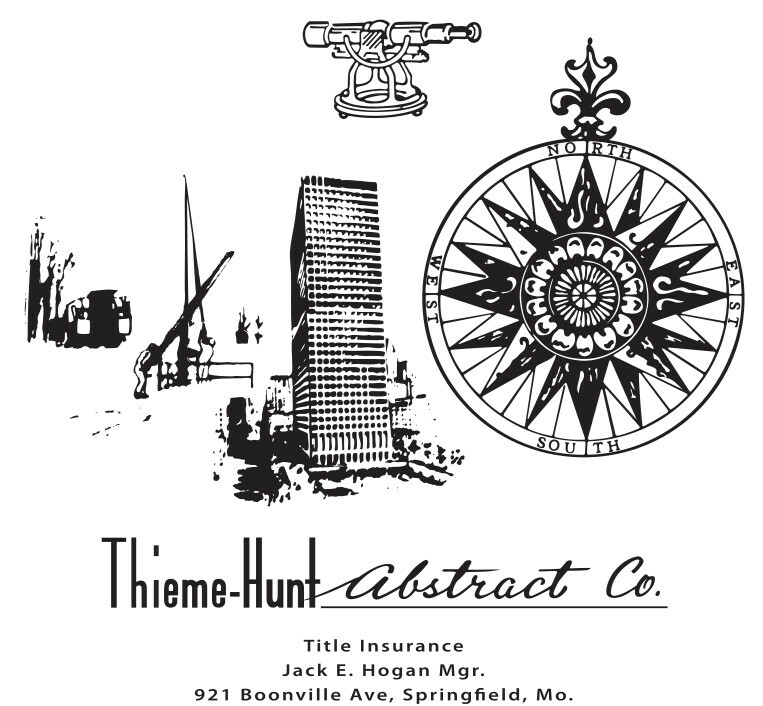 In the 1930’s Leonard Thieme and Jesse Smith started an abstract company for Greene county called Thieme-Hunt Abstract Company. At that time, most real estate transactions were handled by extending the abstract of title to a current date and having the abstract examined by an attorney. The attorney wrote an opinion on the status of the title and if the title was acceptable to both the buyer and the lender, this would serve as evidence of title. After a business venture or two in West Plains, and serving in the US Navy, a young 23-year-old Jack Hogan moved to Springfield in hopes of something new. 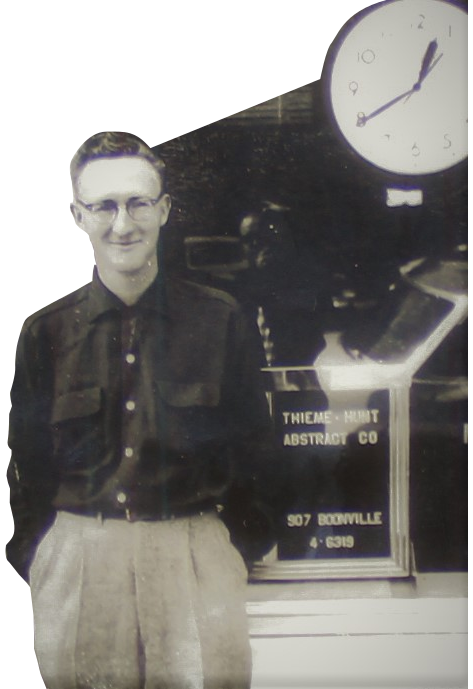 At the urging of his father, Jack began his pursuit in the abstract business and quickly landed a spot at Thieme-Hunt Abstract. He began working for no-pay, sweeping floors and doing deliveries on the city bus in order to learn the ins and outs of the abstract business. 11 years later, Jack had worked his way from sweeping floors to management and it was now time to take it one step further. 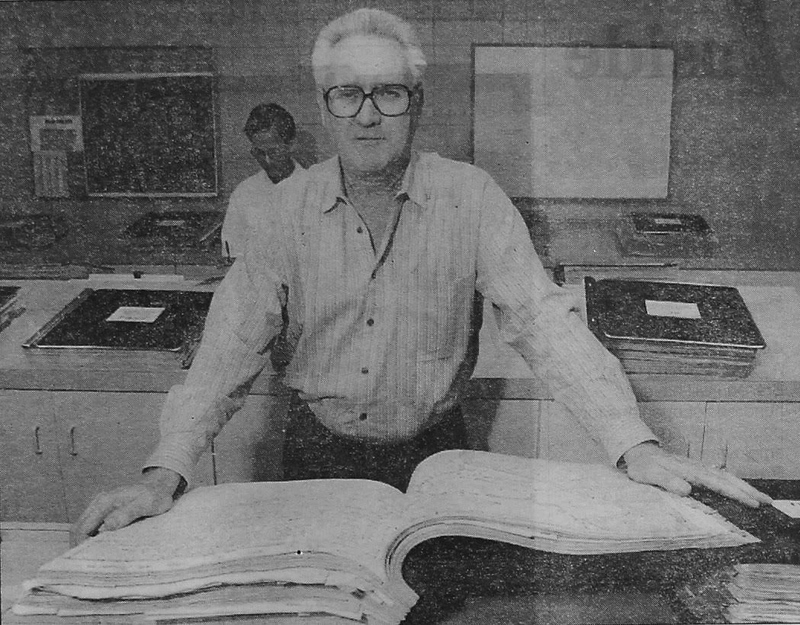 On January 24th, 1964 Jack bought the company and filed with the Secretary of State to incorporate under a new name. By the mid 1980’s the business model for real estate transactions began to change due to lending requirements. Abstracts and attorney’s opinions were no longer adequate for national lenders, they insisted on title insurance. Jack was proactive, not only by quickly adjusting to this transition, but by also writing and selling some of the first software created for the production of title insurance. The 1990’s was a time of expansion for Hogan. The acquisition of Galena Abstract Company & its title plant opened the door for Hogan to begin operating in Stone County. 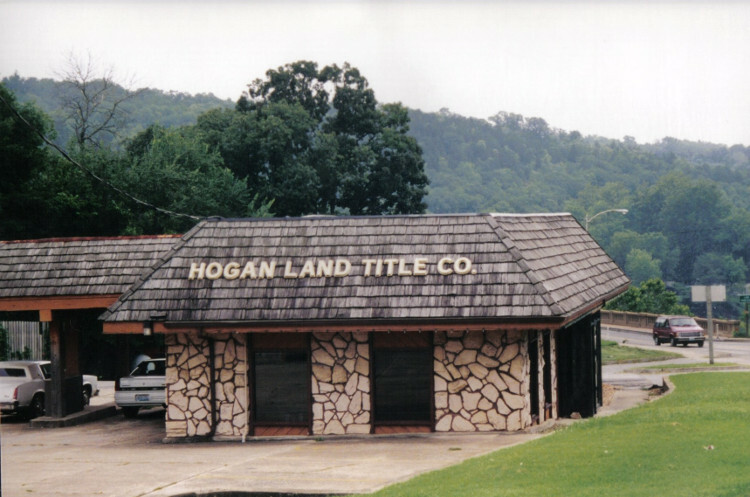 Hogan extended its reach into Taney county as well, offering services to a much larger segment of Southwest Missouri. The growth of the company coupled with an increase in technological advances created and opportunity for the company to relocate. 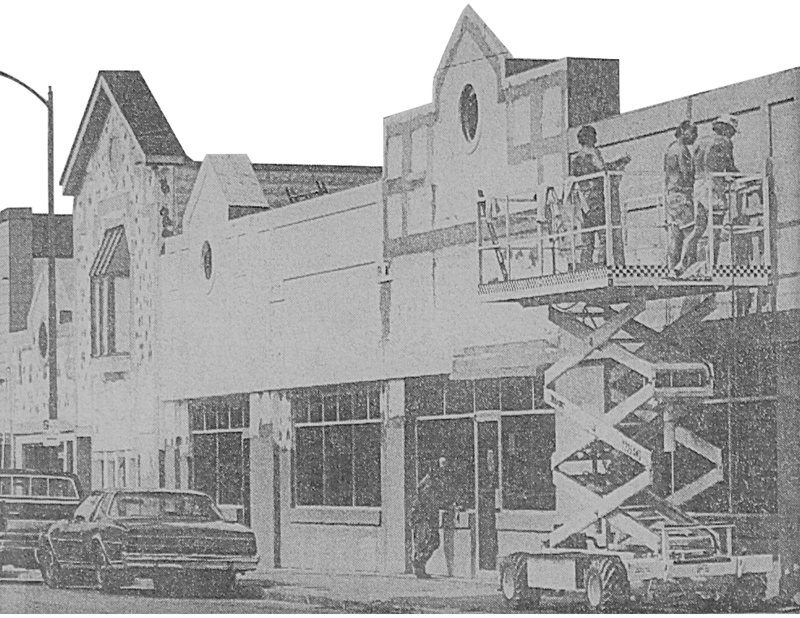 On April 1, 1998 the title production plant and “main” office moved from across the courthouse on Boonville to our present location. In 2014 Hogan celebrated it’s 50th Anniversary. The vision and persistence of a young farm boy from West Plains has culminated into a thriving and respected 2nd generation company. We look forward to what the future holds.